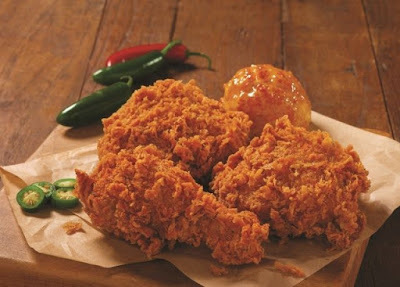 Church's Chicken adds some extra heat for the summer with the launch of new, limited-time Fiery Jalapeno Crunch Chicken. 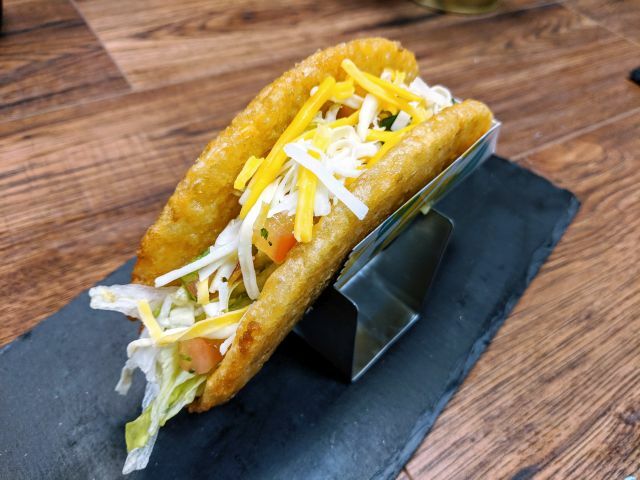 The new menu item features bone-in chicken marinated with jalapenos for 12 hours and then hand-battered, coated in extra-crunchy "extreme" breading, and fried. According to Church's, their research indicates that the jalapeno is the "most desired" pepper among fast-food-goers beating out other peppers such as ghost peppers or Thai chilis. The brand also announced the launch of its new limited-time-only Fiery Jalapeño Crunch chicken, now available while supplies last at participating restaurants. Fiery Jalapeno Crunch Chicken can be found for a limited time at participating Church's Chicken locations.